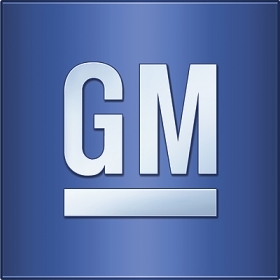 DETROIT (Reuters) -- General Motors has cut vehicle prices in China after sales fell last month in the world's largest automotive market. The No. 1 U.S. car maker's joint venture with SAIC Motor Corp. set price reductions of as much as 53,900 yuan ($8,681) on 40 models across its Buick, Chevrolet and Cadillac brands, according to a statement today on Shanghai GM's website.